Full disclosure: 13th Dimension is not a sponsor of the contest and we do not benefit from it. We’re sharing the info because we know readers of the site will be interested. 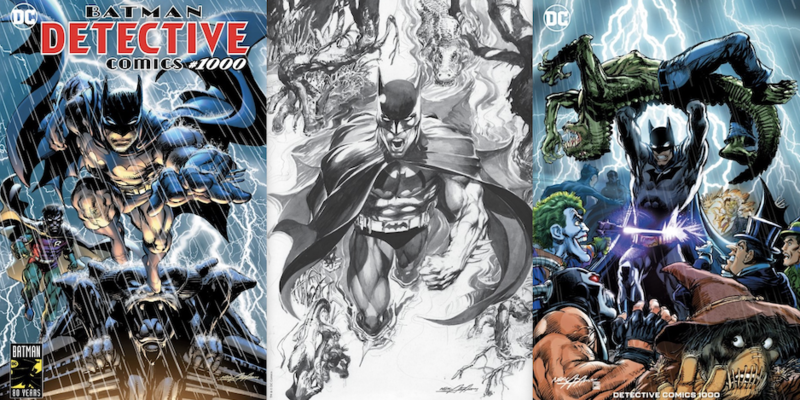 Oh, and Detective Comics #1000 is out March 27.